Our Sunday service is a collaboration of worship, teaching, and response as a congregation. We respond to every teaching in the form of open Q&A, optionally anonymous. Did you miss a Sunday with Missio and want to catch up? Or do you want to listen to one of our sermons again? Click the button below to listen to past sermons. Make disciples of Jesus Christ who join God's mission in the world together. Be a multicultural congregation of people who experience life together on mission in their neighborhoods, workplaces and campuses. We seek to equip people to be missionaries in their workplace, reach Caltech students and faculty, and train future church planters. 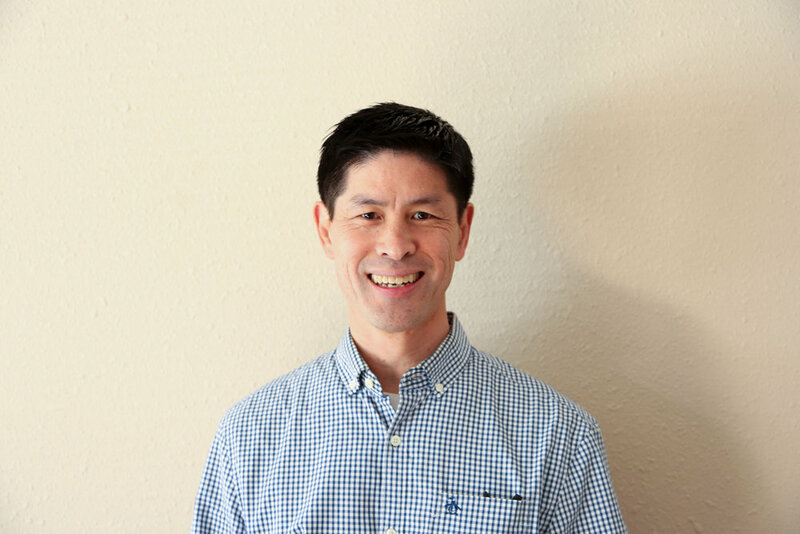 Len Tang is the lead pastor of Missio and is an ordained Presbyterian pastor in the ECO denomination. He loves Scripture, basketball, and Apple products. He has been married to Amy since 1996 and they have three boys, ages 17, 15, and 12. Amy is a teacher and a certified worship dance leader. Emily holds the position of Outreach Director at Missio and is excited about helping others know the love of Christ. She has a passion for global missions and is involved with an anti-trafficking ministry in Romania. Emily loves being creative, baking, and her dog, Boba. She is married to Jake, who works in the IMSS department at Caltech. We gratefully welcome checks mailed to Missio Community Church, 3080 Lombardy Rd., Pasadena, CA 91107.